America's cutest and bestest name labels and clothing labels. Come and explore 100's of design and color options. 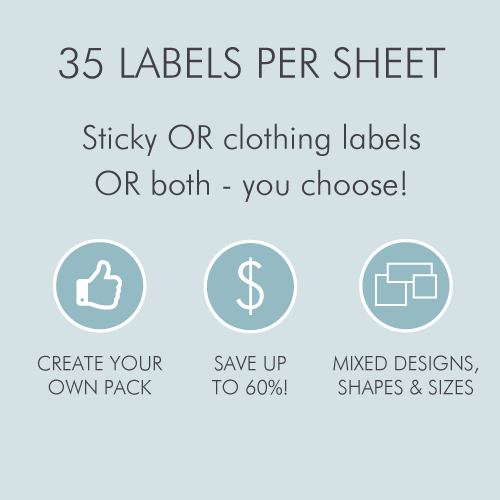 Fast shipping - Great value - Personalize your kids labels now. Your angsty teen may want to avoid labels, but let's face it: younger kiddos can't get enough of them. Remember the time you caught them with that label gun? Or when they wrote their name on their arm with a permanent marker? Tinyme's name labels offer all the awesomeness of personalization without the headaches associated with kiddie DIY. Our kids name labels are available in more shapes and sizes than a set of Spirograph sketches, and they're all about the cute factor. They're also water-resistant, scratch-resistant, microwave-safe, and super strong. 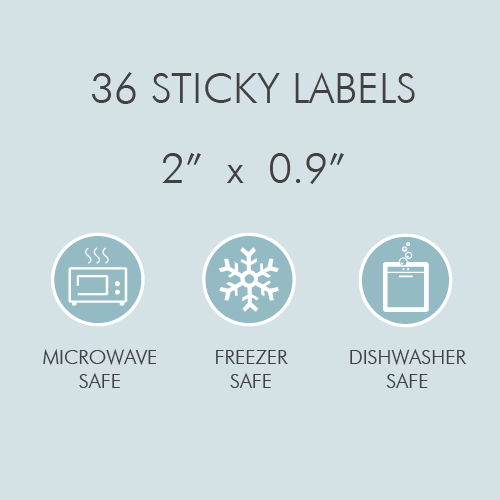 They're the Bear Grylls of labels. Whether it's school labels to brighten up school books and stationery, shoe dots to make sure that kiddo comes home with the right pair of sneakers, or address labels for those all important birthday RSVPs, our super-cute kids labels are a great way for your kids to make a name for themselves.